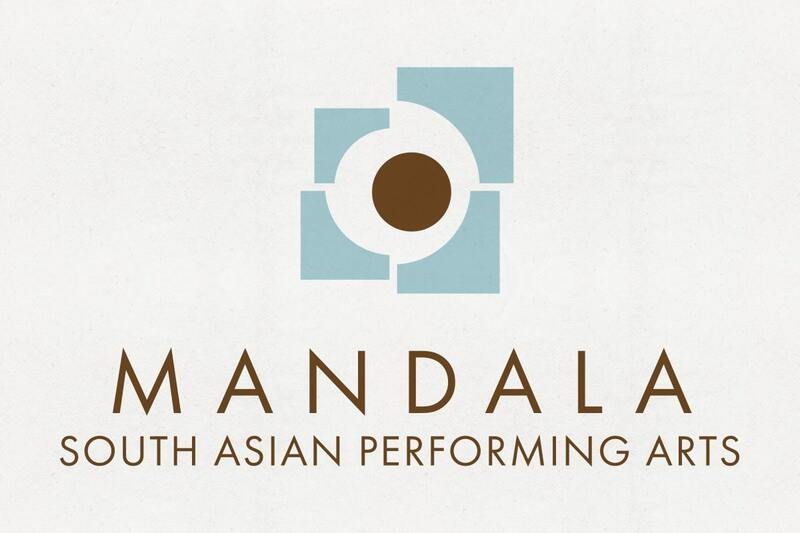 Mandala South Asian Performing Arts is a Chicago-based arts presentation and arts education organization. 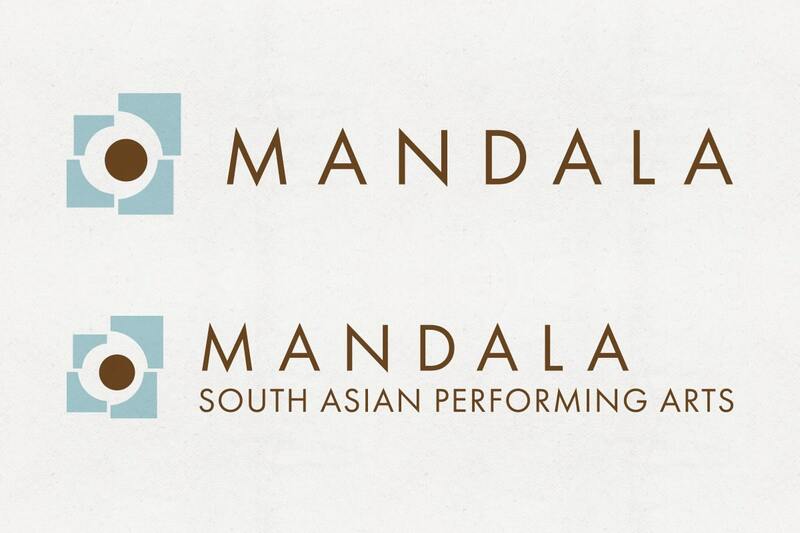 With their focus on the South Asian subcontinent, Mandala required a logo that reflected a broad range of cultures and types of performances. The logo represents the idea of the shifted mandala, translating the traditional symbol in a dynamic way. 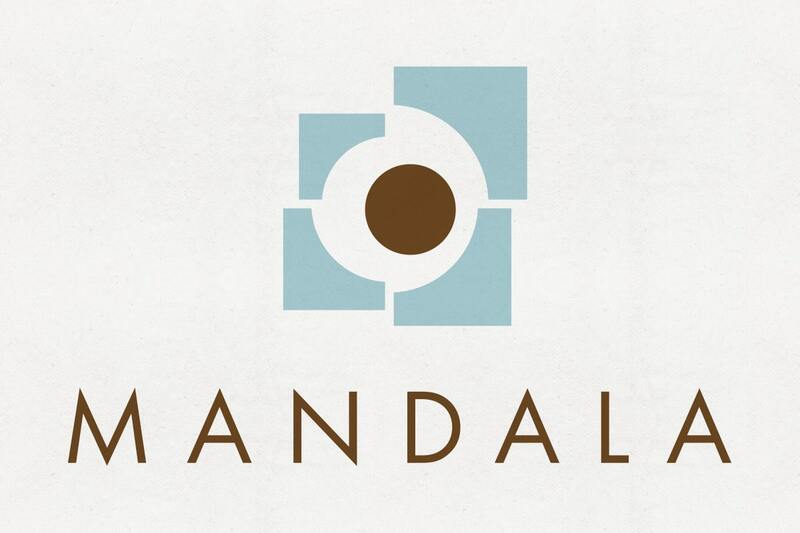 This approach symbolizes Mandala’s desire to both preserve and transcend traditional South Asian art forms.